Something to look forward to: With the Galaxy S10 shaping up to be an impressive, and expensive, device, and Apple looking to shake up this year’s iPhones following the muted reaction to 2018’s models, other smartphone manufacturers are looking for ways to make their products stand out. For Sony and its upcoming Xperia XZ4, that could mean a 52MP camera and a massive battery. An alleged spec list for Sony’s next flagship appeared on Chinese social network Weibo (via GSMArena) this week. The phone is said to feature a 6.5-inch, Quad HD+ (3360 x 1440) OLED display with a 21:9 aspect ratio, 6GB of RAM, a Snapdragon 855, and 128GB of expandable storage. But it’s the battery that’s a particular eye opener; it’s said to be 4,400mAh model with Qnovo Adaptive Charge. That's larger than the Galaxy S10 Plus’ rumored 4,000 mAh battery. While those specs alone would make it an impressive device, the Xperia XZ4 is also rumored by Sumahoinfo to have a triple rear camera setup that includes a massive 52MP (f/1.6 aperture) main sensor. We know more megapixels don't ensure a better image quality, but it would still mean bragging rights for Sony. The rear of the phone may also include a 16-megapixel telephoto sensor (f/2.6 aperture) and a 0.3MP (f/1.4 aperture) Time of Flight sensor—technology that sends out invisible laser pulses and measures how long they take to bounce back, allowing the creation of detailed 3D models. ToF will reportedly be a feature in the next iPhones, too. Earlier this month, it was revealed that the Xperia XZ4 beat every other handset in leaked benchmark scores. 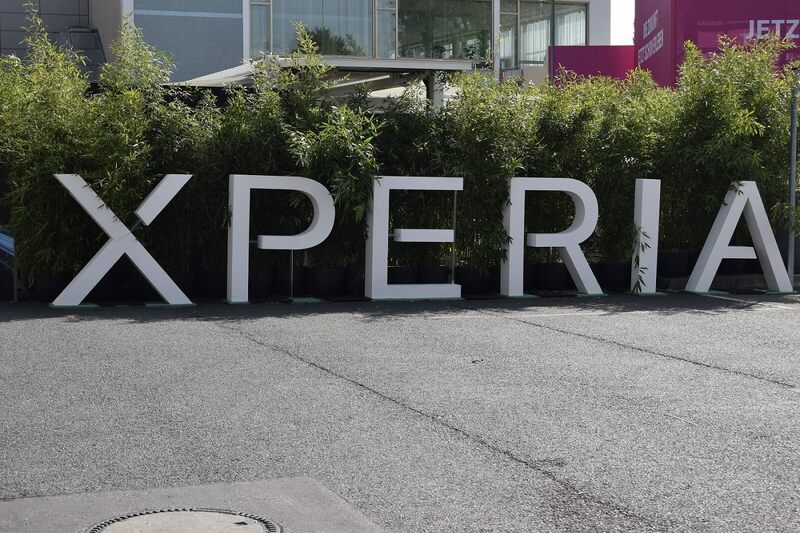 The phone’s expected to be revealed at Mobile World Congress in a few weeks’ time, so we should learn more soon.